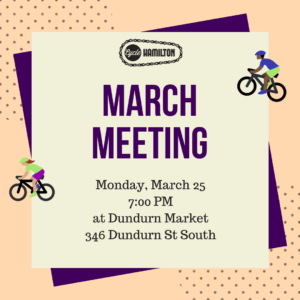 Join us for our March meeting on Monday, March 25th! 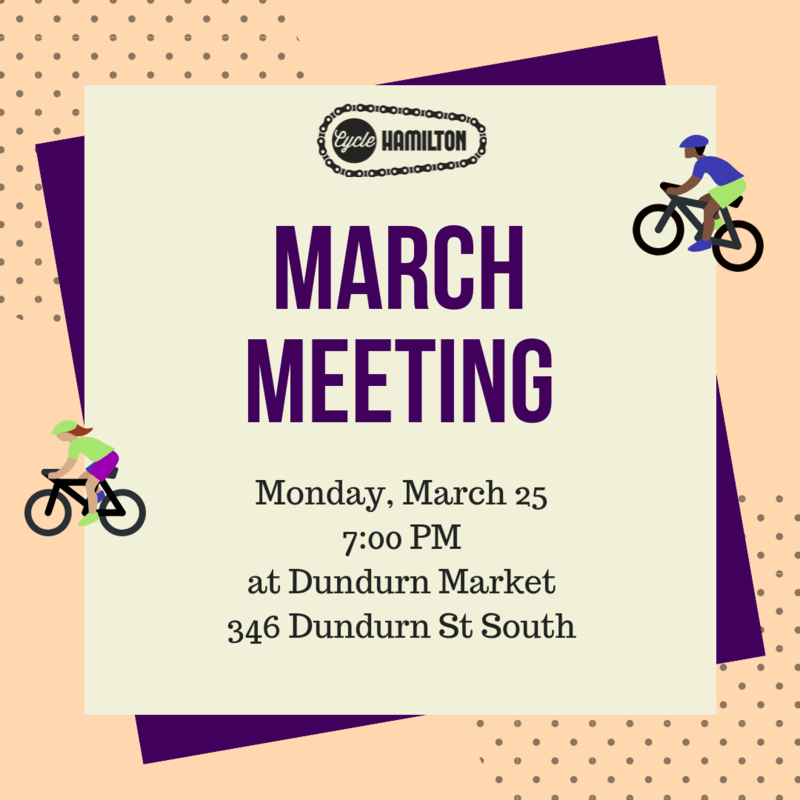 Join us for our monthly meeting on Monday, March 25th! 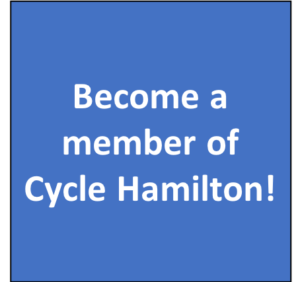 This month we will be meeting at Dundurn Market. The meeting is open to everyone, including children!